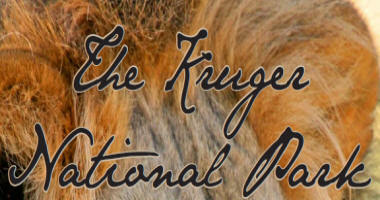 There are in excess of 3,000 kms of roads in the Kruger National Park. My project entailed driving every one of these and it took me more than 30 days. I covered more than 5,000 kms because of the need to “double back” to cover all drives and also the fact that I was not able to spend the time continuously in the Park. Visitors planning to drive around the Park should work on attaining an average speed of not more than 20kms per hour. It is also advisable to try to pick one or two camps and drive from these bases than try to stay in 5 different camps over 5 different nights. The map shows tar roads in RED and sand or gravel roads in GREEN. In general the roads are of an excellent quality. Of course there are a few stretches where the corrugations in the gravel are a bit annoying but these are few and far between. The yellow dots are the camp and camping sites. The vast majority of visitors stick to the tar roads and miss an enormous amount …my recommendation is get onto the sand roads, slow down and see much more. In general try to stay close to rivers. The list below includes the name, where there is one, and the number of the road. To read more about the roads and the rest camps please click the respective links.